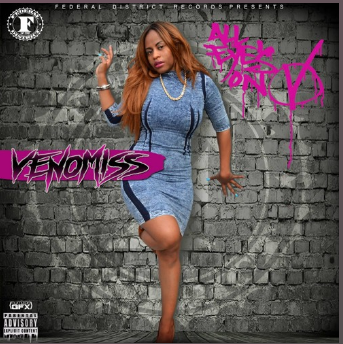 Federal District Records 1st Lady Venomiss releases her second studio project "All Eyes on V"! 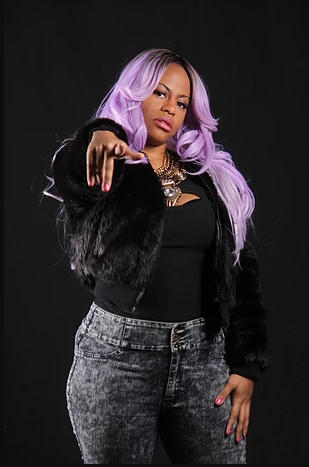 Her first official Federal District Records release comes on the heels of her multi-award winning debut album "Heiress of The Echelon" (iTunes, Google Play, Amazon, Spotify.) This FREE EP is her Thank You to all of the listeners and fans who supported the first project. The single "Time to Ride" has been gaining momentum as well.